With director Maria Friedman and writer Jonathan Harvey, accompanied by actress Katherine Kingsley, actor and writer Ruth Jones, as well as choreographer and dancer Akram Khan. Ahead of the new Dusty Springfield musical, director Maria Friedman, writer Jonathan Harvey and lead actress Katherine Kingsley join Graham in the studio. 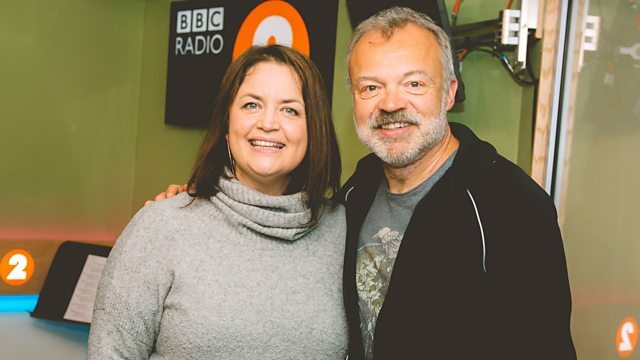 Mr Norton also talks to the actor and writer Ruth Jones about her debut novel, plus choreographer and dancer Akram Khan discusses his latest work XENOS at Sadler's Wells. DUSTY The Musical - Cast Recording. 13 Reasons Why - Season 2 O.S.T. (Various Artists).